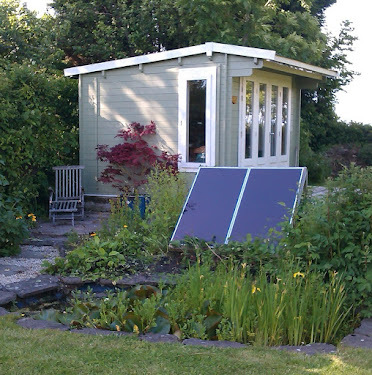 Alex Martin - In The Plotting Shed: 10,000 Downloads for #Daffodils! Thank you to each and everyone of you 10,000 people all over the world who downloaded Daffodils. I hope you enjoy this tender love story. It would be great to receive reviews and mentions such as tweets and shares if you do enjoy it and I shall feel well rewarded. If you like my work, my first book is called The Twisted Vine and is available on www.amazon.com and I'm working on a new ghost story called The Rose Trail set against the backdrop of the British Civil War. A sequel to Daffodils is planned, called Speedwell, where you can follow Katy's tumultuous life through the rapid changes that the roaring Twenties bring to Cheadle Manor. Progress on all of the above will be posted here.